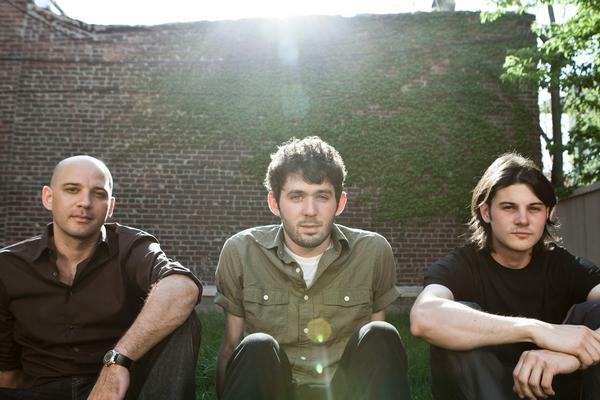 The Antlers will kick off their US tour tomorrow at Musica in Akron, Ohio. The rest of their Winter/Spring schedule includes dates in North America with the Editors, a show at Brooklyn Academy of Music, an appearance at SXSW and a European tour which begins in Paris on March 2. See below for a full list of dates.